Driving Gender Inclusivity: Helping everyone feel like they belong | The Forum Network, hosted by the OECD: Shape ideas. Shape policy. Shape the Future. Despite over one hundred years of progress, there is still much work to do to achieve global gender equality. Emmanuelle Quilès, President of Janssen (France), believes that today’s fight is about more than policy alone – the new battleground is our behaviour. During the twentieth century many struggles for women evolved – and some were even solved – but as time wore on women steadily engaged with democratic processes, practices and institutions. 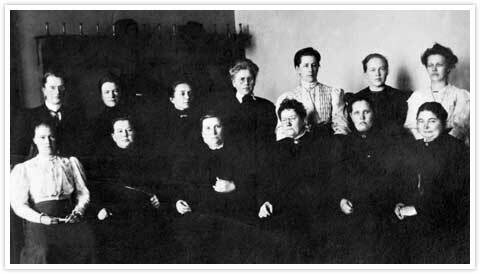 Starting in 1906, Finland became the first European country in the world to give women the right to vote and stand for election; fast-forward to the 1960s and women’s educational attainment increased considerably both in the United States and Europe, outstripping that of men. Seventeen years later, in 1979, the UN adopted the Convention on the Elimination of Discrimination Against Women (CEDAW), which is essentially the International Bill of Human Rights for women. Yet several decades after these fundamental developments, where women are now an integral part of the modern workforce, much remains to be done in terms of gender inclusivity. According to the Global Gender Gap Report 2017 by the World Economic Forum (WEF), the average progress on global gender parity stands at 68%; however, there is a continued widening of the economic gender gap meaning the target of 100% will not be met for another 217 years. Still there is great scope to close the education–specific gender gap, which could reach parity within the next 13 years, although this involves overcoming existing gender bias which affects the availability of deeper talent pools. Not doing so results in key sectors of the economy, such as care and emerging technology, losing out on the benefits of gender diversity. 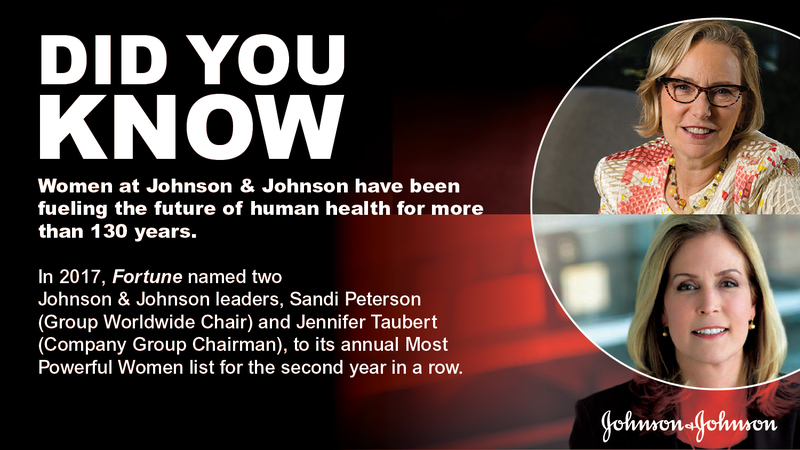 At J&J we believe in going beyond policies. As global healthcare leaders, we are convinced that the fight for equality between women and men can no longer be solely legislative. Today the fight is behavioral. That is why we work to encourage inclusive behaviors wherever and with whomever we work. We do this by moving minds, by accompanying each employee and by following precisely the indicators we have, because these are sources of social progress and performance. We are driving towards gender inclusivity – that is, being open to everyone, whether man or woman – but it goes beyond diversity; inclusion at J&J means you belong. “Diversity is like being invited to a party, inclusion is being asked to dance and belonging is dancing like no one’s watching”. It is a sense of psychological safety that means employees can be themselves without fear of judgment. 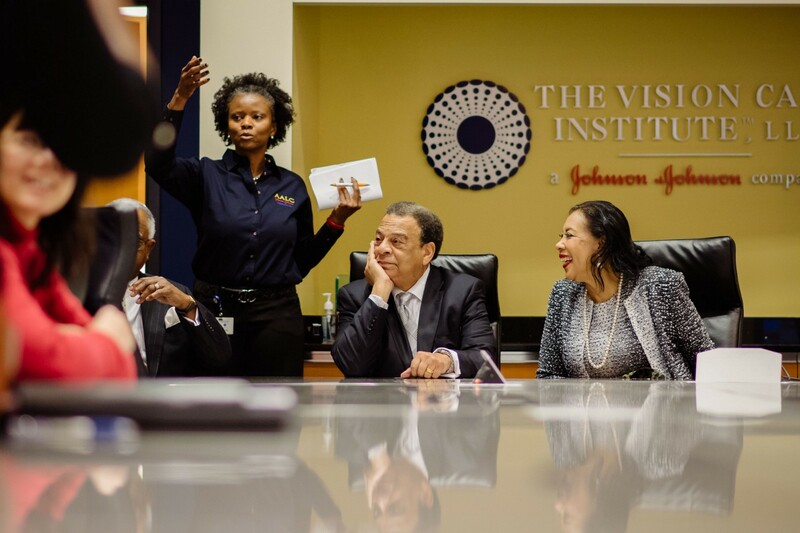 So, how does J&J invite their employees to dance – and dance like no one is watching? 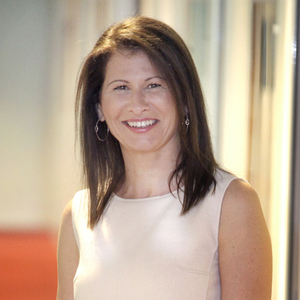 We recently partnered with Dr. Mahzarin Banaji, a Harvard professor and social psychologist, to roll out unconscious bias training for 100% of leaders that manage employees. Our efforts also include partnering with universities and organisations that source diverse talent. We are also updating terminology on job descriptions to eliminate bias, after realising dated descriptions were not attracting diverse talent. Within our group, women now represent 45% of the workforce and 43% of managers and all of our management committees respect parity. But our work does not stop at hiring a diverse workforce: it is also crucial to leverage diverse perspectives for the benefit of the business as a whole. In doing so, multiple perspectives are shared and considered. The 12-year-long Global Women’s Mentoring Partnership – sponsored by Fortune and the U.S. State Department, in partnership with the Vital Voices Global Partnership – has paired businesswomen from around the world with top American female executives. And internally, Sandi Peterson, Group Worldwide Chair and Jennifer Taubert, Company Group Chairman have been included on Fortune’s 2017 Most Powerful Women list. We are committed to helping our women develop skills, expand their network and unleash more good into the world. J&J is also participating in initiatives like the Association of National Advertisers’ #SeeHer campaign, which aims to create a more accurate portrayal of women and girls in media. 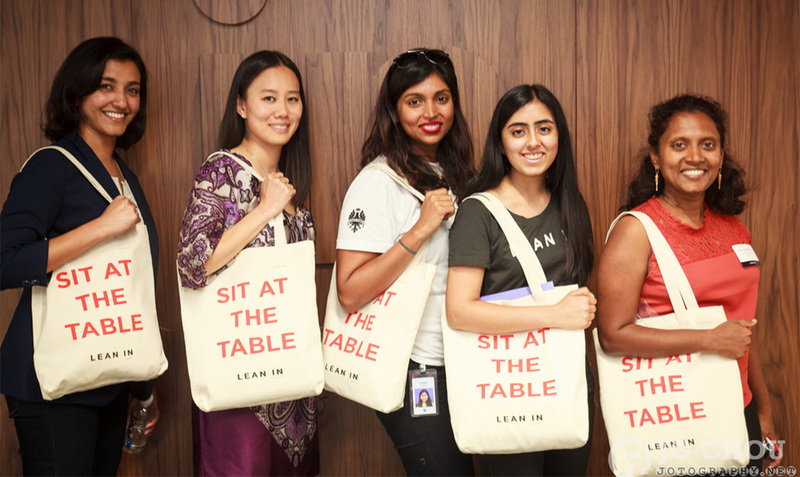 We also support the use of the Gender Equality Measure (GEM™), which identifies and tracks advertising and programming that supports girls and women to encourage and develop the sense of belonging in public spaces for women and girls. We remain focused on growing, nurturing and propelling ground-breaking women leaders as they transform healthcare, both today and in the future. We believe that by caring for women in our global community we will continue to fuel innovation in human health.